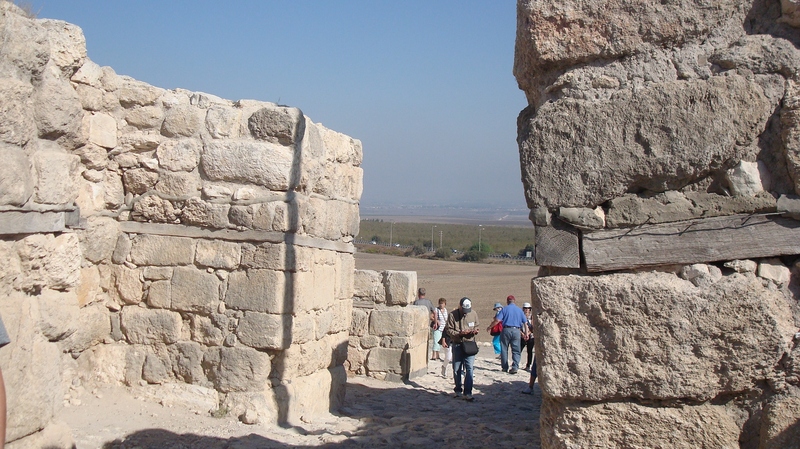 Throughout its history, Megiddo’s gates and walls have witnessed the armed struggles of Assyrians, Canaanites, Egyptians, Greeks, Israelites, Persians, Philistines, and Romans. If you add in the Turks, Germans, French and English, Israelis and others…from ancient to modern wars….Megiddo has seen it all! Megiddo is an important junction on the main road connecting the center of Israel with the lower Galilee and the northern region. Because of this strategic location at the cross-roads of several major Asian trade routes, Megiddo and the surrounding area has witnessed many epic battles throughout history and is scheduled to witness the final battle of Armageddon where the antichrist’s armies will face off with Christ and His armies. Over a span of 6000 years, from 7000 B.C. to 586 B.C., the site was inhabited by various populations including Israelites, Canaanites and other nations. During this time, the destruction of the First Israelite Temple in Jerusalem by the Babylonians, and the subsequent fall of both Israelite kingdoms and their exile occurred. 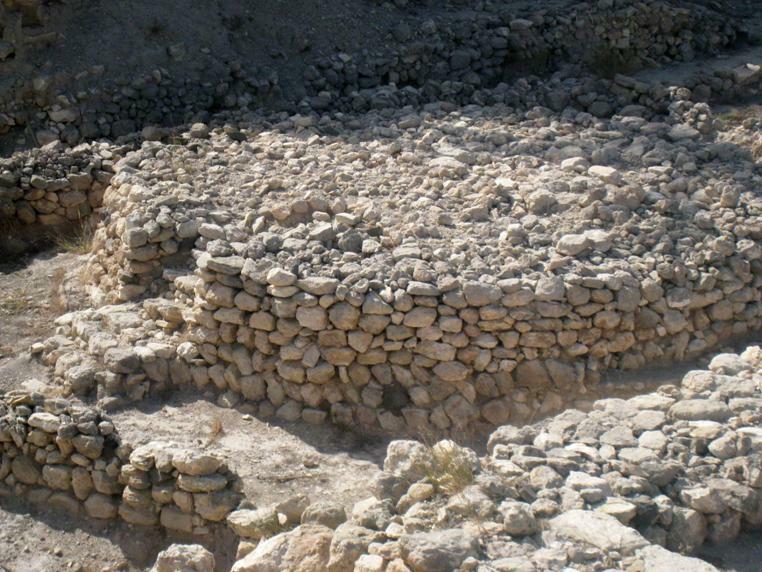 One of Megiddo’s claims of importance is the fact that since the Israelite exile to Babylon, the city has remained uninhabited, thereby preserving the ruins of time periods predating 586 B.C. without newer settlements disturbing the artifacts. Throughout Israel and the middle east there are 200 archaeological “tels,” including Bet Shean, Haxor, and Beer Sheba, that contain substantial remains of civilizations with Biblical significance. These ancient civilizations were built vertically when the inhabitants constructed a new city on top of the ruins of the previous city. A total of 20 cities were built at Megiddo, one above the other, over the course of 6,000 years of continuous occupation; and the site is rich with significant historical artifacts and information. In the last few years, technology has allowed Tel Megiddo to be preserved while still yielding much information about its inhabitants and times. Ancient Megiddo needed a secure access to a water supply because of the all battles in and around its area. In the 9th century B.C., King Ahab constructed a massive water system with a 30 meter deep shaft and a 70 meter long tunnel. 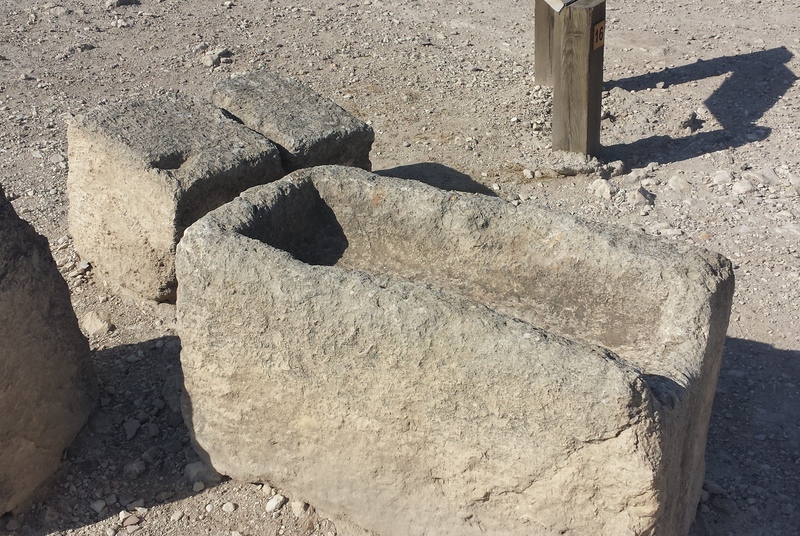 This water system continued in use until the end of Megiddo’s existence. This tunnel connected the bottom of Ahab’s shaft to the area’s spring. 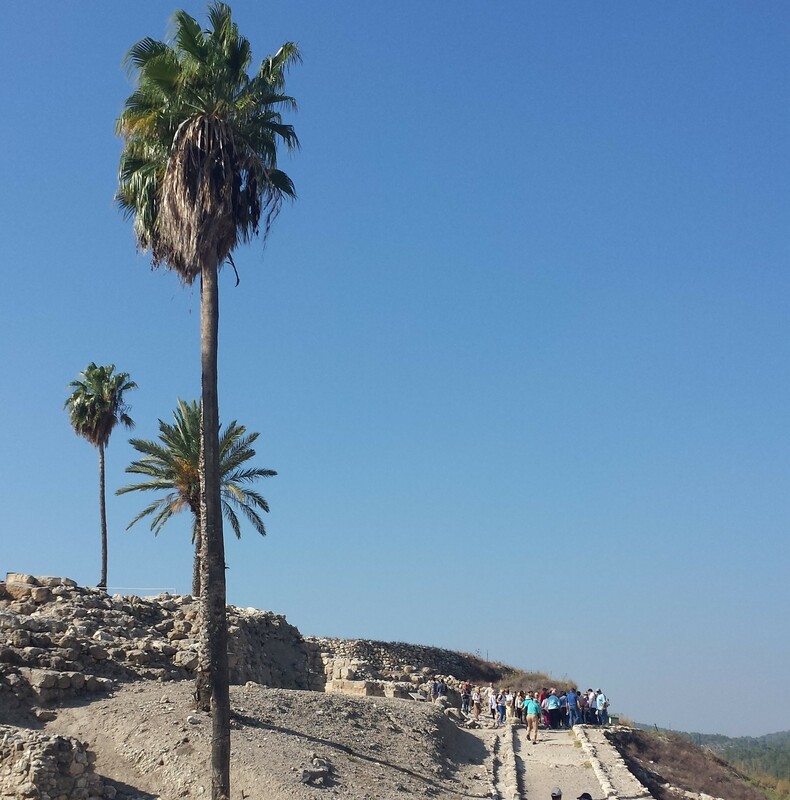 Before its construction, Megiddo residents had to leave the city walls in order to get water from the spring. Ahab’s workers hacked through the hills and hewed the tunnel from both ends at the same time (like Hezekiah’s Jerusalem Tunnel) and its builders were only one foot off when meeting in the middle. King Ahab magnificently rebuilt the city during his reign of the northern kingdom, it then fell to Tiglath-Pileser III when the Assyrians took the northern kingdom captive, ending the existence of the Northern Kingdom and dispersing all its inhabitants throughout the Assyrian Empire. At that time, Megiddo became the capitol of the Assyrian province of Galilee until the collapse of the Assyrian Empire. 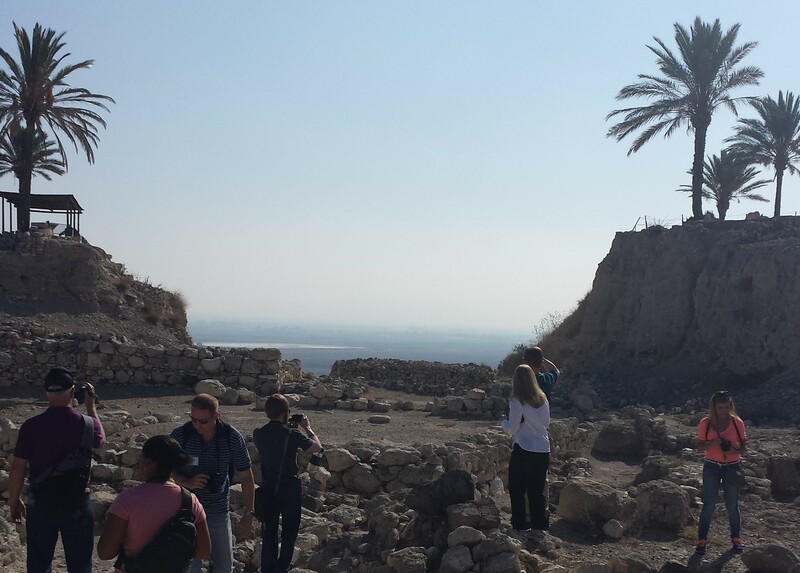 Megiddo is mentioned at least 12 times in the Old Testament, further underlining it’s Biblical importance. For instance, in 2nd Kings 23:29 King Josiah, of the Southern Kingdom, reportedly met his demise at Megiddo, when he led his troops in a clash with Pharaoh Necho II of Egypt. The city of Megiddo reached its peak during the time of Solomon’s reign when he significantly enlarged the city, erecting numerous large public buildings and surrounding it with a casement wall, which included an elaborate gate complex. It served him as a district administrative capital of Israel before the kingdom split into the Northern and Southern Kingdoms under Solomon’s son Rehoboam. In addition, Megiddo was one of three major chariot cities used to control movement along the “Way of the Sea.” The elaborate fortifications, palaces, and water systems of Megiddo are among the finest architectural remains unearthed during modern times. 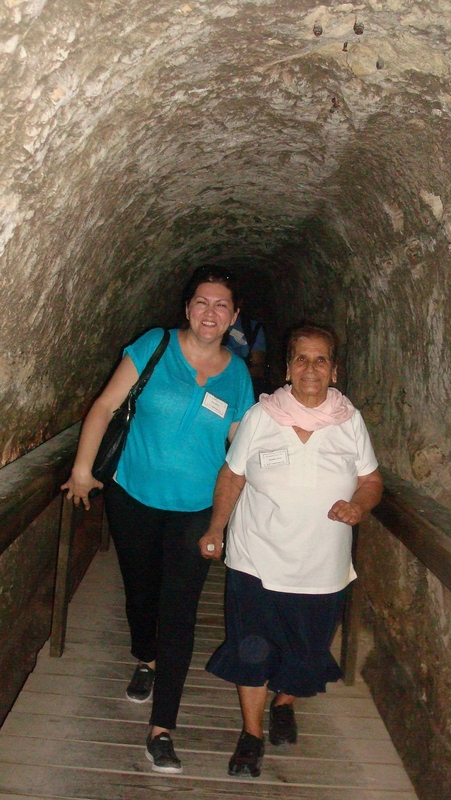 Today, one can see the remains of Solomon’s horse stables, walk through the tunnel that brought water into the city, see the steps that the residents used to fetch water from outside the city before the tunnel was built, a Canaanite altar and many other ruins uncovered during excavations.